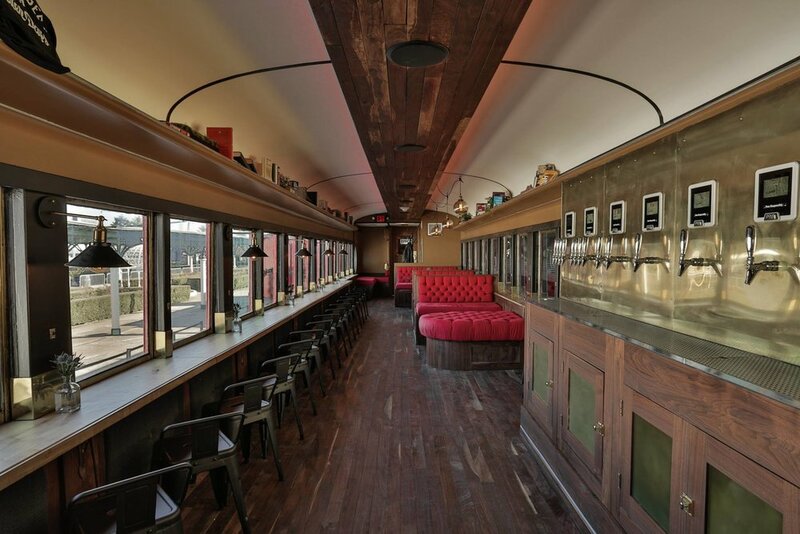 We have chosen the emerging market at The Chattanooga Choo Choo hotel for a one-of-a-kind beer hall experience. Inside the American Car, you will find an offering of 29 draft beers from exclusively American breweries proudly representing all regions of the United States. American Draft seeks to merge modern innovation with the classic charm of the historic Chattanooga Choo Choo Hotel.